With the Turkish economy holding so much debt, is a debt crisis looming? Home - Emerging Markets - Is the Turkish economy taking on too much debt? Is the Turkish economy taking on too much debt? Last year, the Turkish economy grew quite rapidly to compete even with giants like China and India. However, recent news shows a different opinion on the country’s economy, which could be attributed to economic troubles. On the 7th of March, Moody’s downgraded Turkey’s debt rating to Ba2 from Ba1. Among the reasons cited by the credit rating agency was a rise in the country’s current account deficit. Now the Turkish policymakers have to grapple with various measures to get their economy back on track. How has the Turkish economy been performing recently? 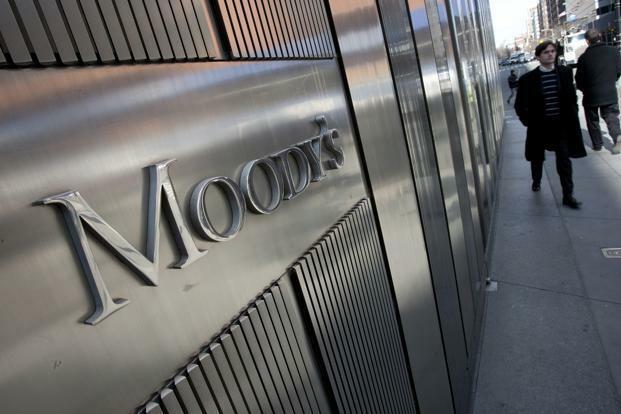 Back in 2016, Moody’s had cut the Turkish economy credit rating to junk status. This was due to political instability following a failed coup. Then, in March 2017, the economic outlook was revised upwards from negative to stable. This move was perhaps due to the thriving Turkish economy throughout the year. An interim economic outlook was released by the Organisation for Economic Co-operation and Development (OECD) on the 13th of March. In the report, they estimated that Turkey’s GDP had grown by 6.9% in 2017, although the official statistics from the Central Bank of the Republic of Turkey are still not yet in. However, the most recent statistics regarding inflation may have cast a shadow on the growth of the Turkish economy. CPI data from February showed that inflation stood at 11.9%. Moreover, the cost-push momentum is now at 17% in the inflationary price of intermediary goods. What’s worrisome is that the country doesn’t seem willing to raise interest rates as you would expect, but instead lower it. 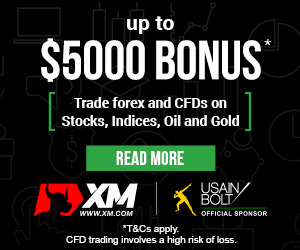 In their most recent statement, the central bank chose to keep interest rates at 8% on the 7th of March. Then President Erdogan, after his tour of Africa last week, claimed that there were high-interest rates in Turkey. Now, many experts predict that the president may promote a cut in interest rates in order to please the residents ahead of next year’s elections. This is just one of the reasons why Moody’s cut the country’s debt rating. In a statement on their website, the Turkish economy had a current account deficit at 5.6% of the economic output. This puts the Turkish economy at a high risk of external shock. 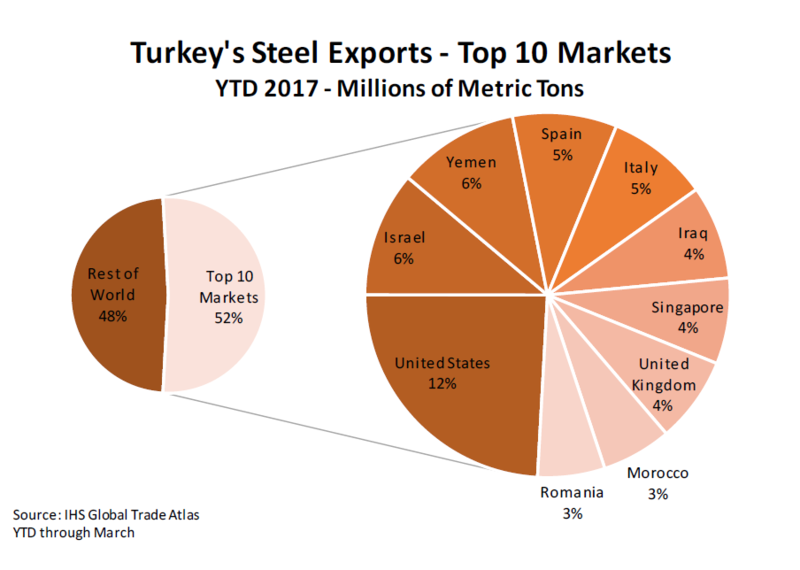 For example, recent statements by US President Trump to impose 25% tariff on steel imports may have a huge impact since the US is Turkey’s largest market for its steel exports. What could the Turkish government do to improve their economy? Theoretically, inflation is curbed by raising interest rates, but economic advisors to the president think otherwise. 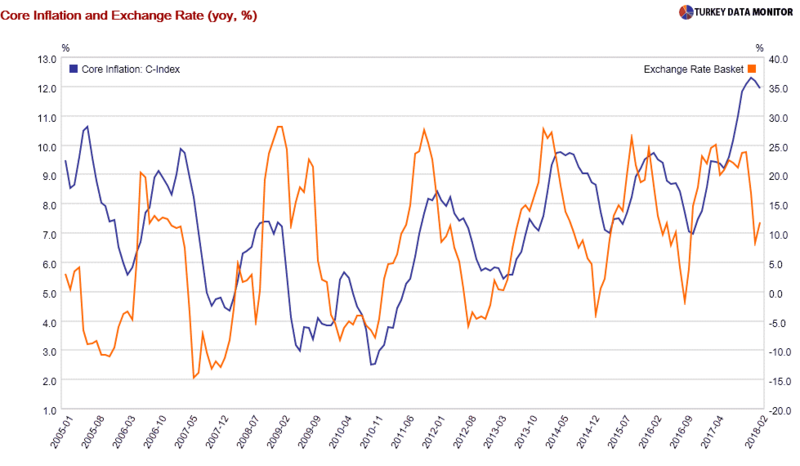 Cemil Ertem, a senior economic advisor to President Erdogan, claims that high-interest rates actually raise inflation due to imperfect competition within the economy. This would explain why the government is unwilling to raise interest rates just yet. The problem is that the Turkish economy is now left in uncharted territory where the economists seem to be trying out alternative ideas. And this is why some economists fear the country may be on the brink of a debt crisis.